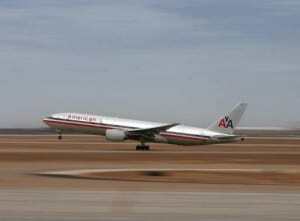 Millions of people worldwide are impacted by the deafening noise that continuously erupts from airports. The effects of aviation noise can mask speech and other sounds; it can disturb people’s activities, cause vibrations and disrupt quiet or calm environments. Think about the impact to those in the Armed Forces. The Navy estimates that jet noise from tactical aircraft can reach 150 decibels on the flight line as sailors and Marines prepare fighters and other aircraft for launching. Comparatively, a lawnmower typically produces noise levels of 90 decibels. But it’s not only the booming noise that is damaging; the environmental impact is also paramount. The carbon dioxide, particulate matter, NOx and other pollutants emitted by aircraft have significant and sometimes long-lasting effects. Learn more about Noise Solutions products, like the Zeron Silencer, which are engineered to not only attenuate intense noise, but also address toxic gas emissions. Andrew Faszer, was one of the researchers at Cambridge University MIT who unveiled the revolutionary concept for a silent aircraft in 2006. Originally conceived to significantly reduce airport noise for residents of nearby communities, the state-of-the-art and highly efficient design also offers improved fuel consumption of approximately 25 percent. Faszer spoke about the project at the 2007 Spring Conference on Environmental and Occupational Noise. View the presentation. Visit The Silent Aircraft Initiative website. There isn’t anything that Noise Solutions can’t attenuate, not even NASA’s Space Shuttle Crawler Transporters. 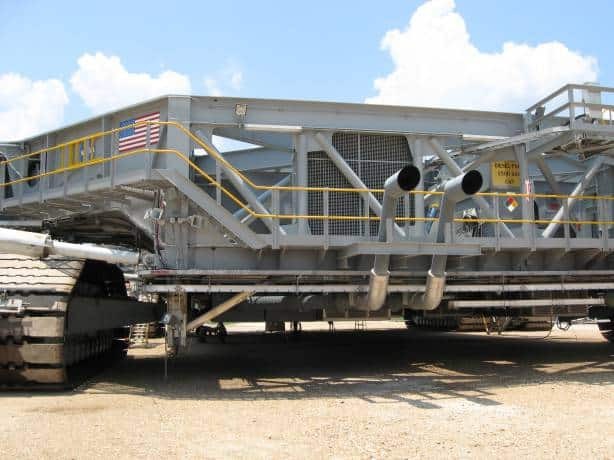 In 2000, Noise Solutions won the bid over several other well-known vendors to reduce sound levels throughout the Shuttle Crawler transporters. After phase 1 of the 3 phase installation, which involved replacement and isolation of engine mufflers and exhausts and upgrading the engine pump room ventilation, preliminary results already showed significant noise reductions ranging from 5 to 24 dBA. Read more about the study in Silencing NASA’s Space Shuttle Crawler Transporter. When the voice on the phone said they were calling from NASA in Florida, Noise Solution Inc. (NSI) President Rod MacDonald thought someone was playing a joke on him. It wasn’t a joke. It was March of 1999 and the United Space Alliance (the prime contractor for NASA owned by Lockheed Martin and Boeing) had been surfing the web for firms that could handle a major noise problem it was having with the huge crawlers that transport space shuttles to the launch pad. Continue Reading. Rod MacDonald remembers that fateful day back in 1999 when the spacemen called. Solutions Inc. it was an engineer from the Kennedy Space Centre on the line. Continue Reading.